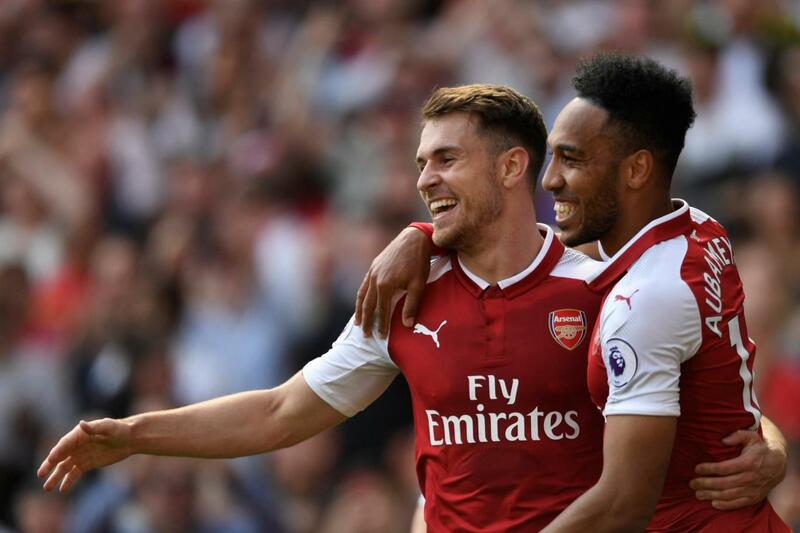 Everyone knows about the problems that Arsenal are facing at the moment, from their wide range of defensive issues to the fact that they’re losing Aaron Ramsey for free. 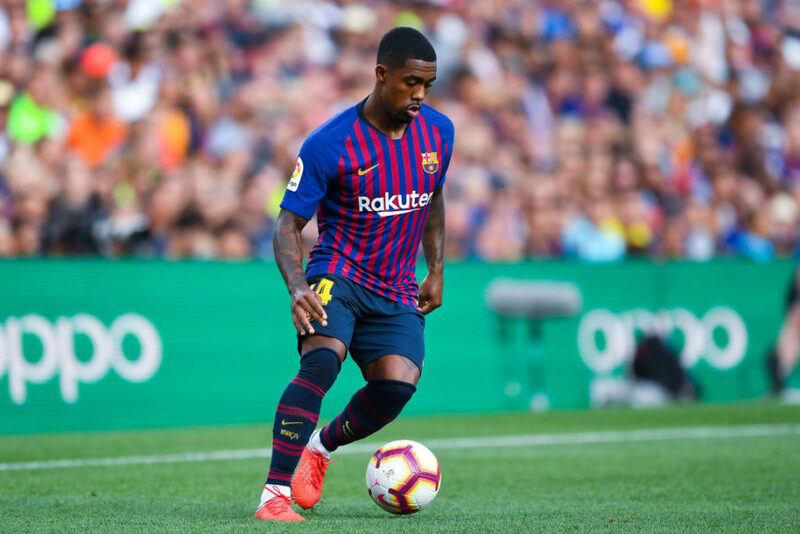 Things certainly aren’t going well at the Emirates Stadium and now that the ESPN has reported that Barcelona star Malcom is available at €41million, Arsenal should splash the cash on the talented Brazilian. 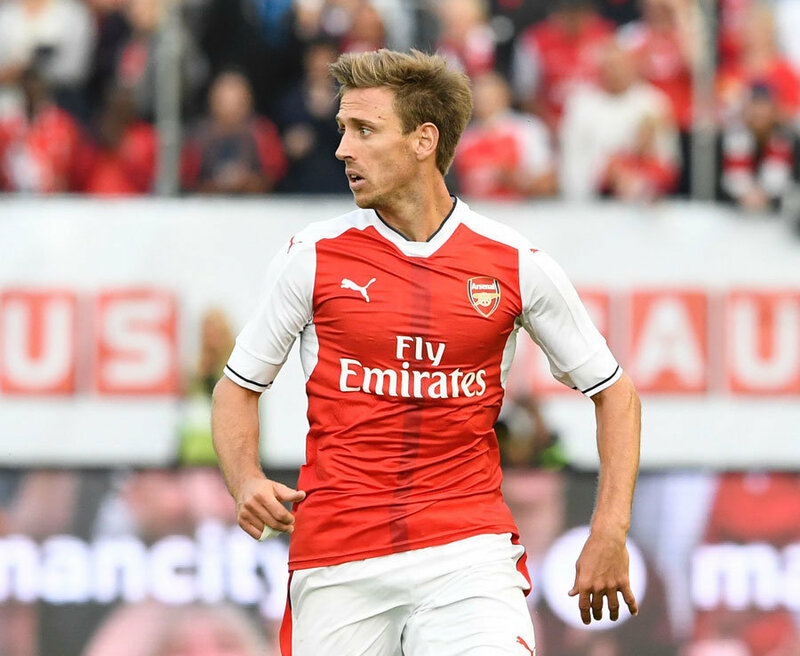 The Arsenal squad at the moment is severely depleted, thanks to a myriad of injuries across the board, but even before that, the club lacked a bonafide winger. While both Henrikh Mkhitaryan and Alex Iwobi have filled in decently, the Brazilian provides something else altogether. 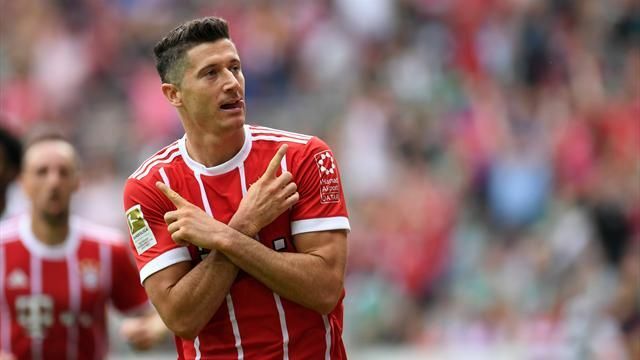 His pace, power and eye for the goal, make him a rather useful man to have and with a few tough fixtures coming up, he could be the man for Arsenal. 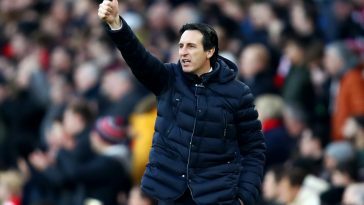 The rumour mill was flooded with news about a potential move between Barcelona and Arsenal for the out of favour winger, with reports coming in from ESPN. 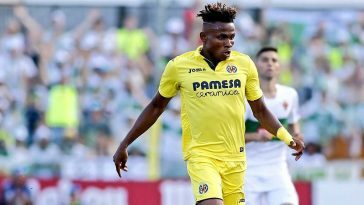 However, the report further adds that Arsenal wanted a loan move with an option to buy, as the Gunners board believe that the winger can help their cause. 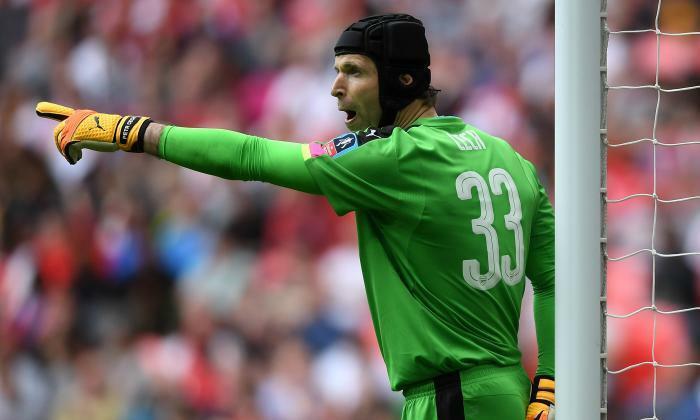 The Gunners are chasing a Champions League spot and thus, they need all the help they can get. But after Unai Emery revealed that Arsenal can only bring in targets on loan, things could get complicated. However, Arsenal have been after Malcom for quite some time. While no move materialised then, this could be their chance and why not? 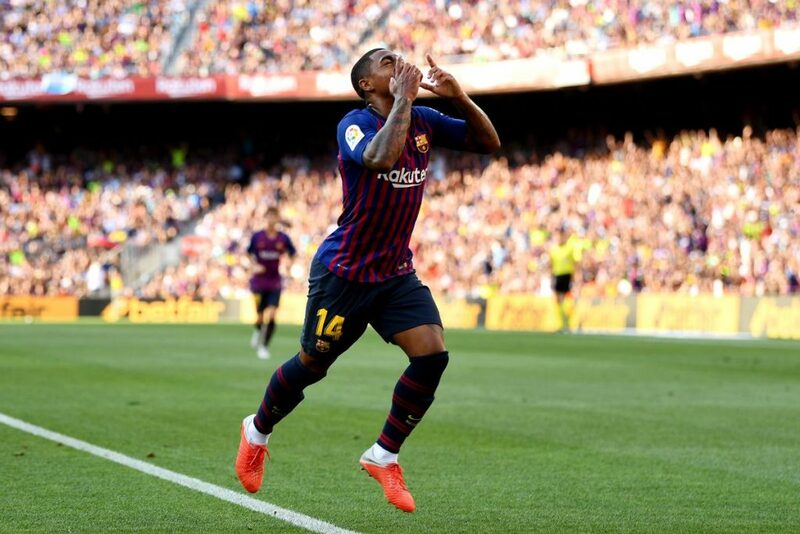 Still only 21 years old, Malcom has time on his side and will only keep getting better from here on. While he has struggled for game time at Barcelona, the Brazilian has still managed to score two goals in 10 appearances, making six of those off the bench. But as his performances at Bordeaux showed, the 21-year-old not only knows where the goal is but also how to find it. His final season in the Ligue 1, Malcom produced 20 goals in 35 appearances and finished his career at Bordeaux having created and scored 39 goals in 96 appearances. That’s an incredible sum for any forward, as it averages a goal every 2.5 games and for Arsenal, he could be the answer to a few problems they are facing. 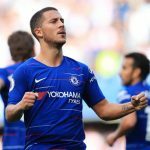 Previous article [Image] Predicted 4-3-3 Chelsea XI to take on Tottenham – Can Sarri’s men reach the Carabao Cup final? Next article Who is this £100m-rated teenage star on Liverpool’s radar? The answer to their creative problems? [Image] Predicted 4-3-3 Chelsea XI to take on Tottenham – Can Sarri’s men reach the Carabao Cup final? 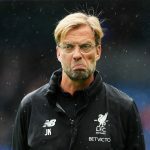 Who is this £100m-rated teenage star on Liverpool’s radar? The answer to their creative problems?